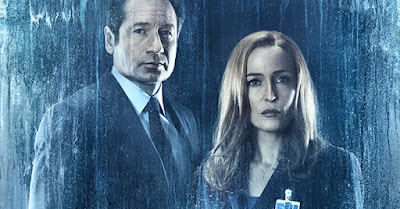 The latest episode of The X-Files is special for several reasons: It’s the writing debut of Gabe Rotter, who has been involved with the show in a variety of capacities, working directly under Chris Carter; it’s also one of two episodes to be directed by a woman. Carol Banker has the honor this time around, and both she and Rotter complement each other quite nicely. On a more minor note, I appreciated the return of Deputy Director Kersh (James Pickens Jr.), who has been absent from both the 2008 film and the previous season, yet was such an important part to the final two seasons of the show’s original run. 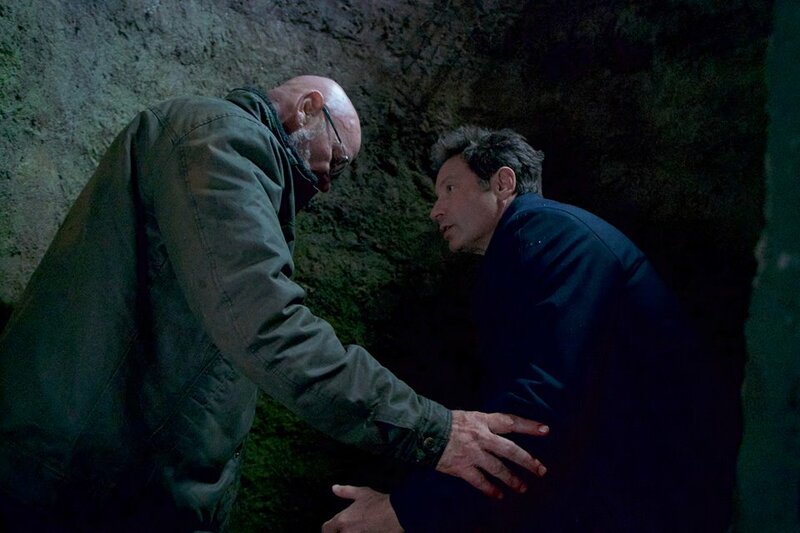 He gets to chastise Mulder in a fun bit of dialogue only his character could deliver with such spite, and it’s comforting to know that The X-Files can still properly use some of its more minor characters if and when it needs to. Despite this episode’s many charms, I thought overall it was a fairly standard outing, albeit with a great performance from Pileggi, particularly in one of the final scenes. My issues stem from the fact that I gravitate more toward the fun, “out there,” monster-of-the-week style episodes. It’s nothing against the writing and direction, more just from a story perspective. I’m not all that interested in a Vietnam-focused story, even if it is a closer look at Skinner. I didn’t mind Kitten, but I’m also not its biggest fan. If The X-Files can get back to the richness of episodes 2-4 this season, I think it will have truly found itself again. I appreciate what the episode was trying to do, but it didn’t quite land for me. Better luck with the remaining episodes.